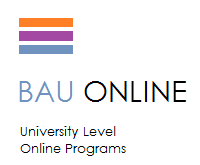 BAU online (Beni American University) is quickly becoming a force to be reckoned with. 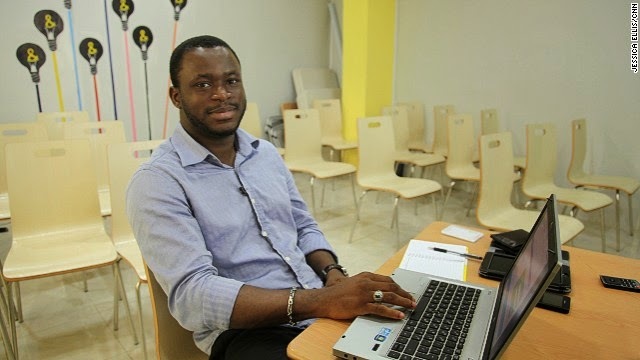 Founded in December 2012 by Nigeria’s very own Mark Zuckerberg Gossy Ukanwoke, BAU online is a platform that allows people who would like to gain professional qualification, but because of obligation brought about by the mere reality of life and employment have been unable to do so thus far. It is distinctive because of their current unique hybrid model which encompasses both online and on-campus experiences. Additionally they have successfully implemented partnerships with leading global institutions so as to ensure that not only is the concept of a hybrid model feasible but the content of the said hybrid model of the highest quality; international institutions include Atlanta Metropolitan State College and Google Apps for Education program. I have said it before and I will probably say it again numerous times, education is Africa’s most vital tool if we want to fulfill our full potential, and BAU Online for many reasons (listed below) is one of the ways of doing that. Adaptability – In Africa today you have to have a job it is really that simple. However at the same time as governments move towards creating knowledge based populations besides having a job, you are also expected to have qualifications. For those who have one without the other BAU Online provides a solution to this tremendous complexity. They have managed to interpret the fact that according to tech giant Ericsson, African internet penetration is likely to grow 20 times fold between 2013 and 2019, twice the anticipated global expansion. 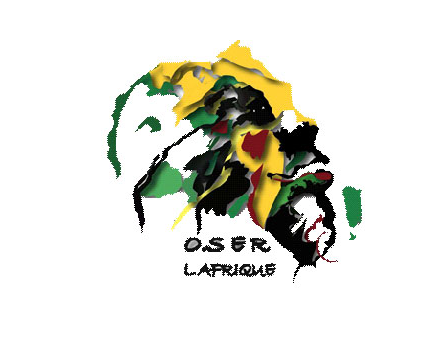 Thus they have adapted a global phenomenon and adapted it to fit the African population. Relevance– The courses offered at BAU online reflect the needs of current employers thus increasing the marketability of graduates of the institute. These courses include Corporate Diplomacy, Digital Journalism, Entrepreneurship and Innovation, Project Management, Leadership and Management, Global Marketing, and lastly Diploma in Security Management. Africa is at cross-roads desperately trying to find the right path to success All inclusive development, these courses guarantee that whichever path taken, success will be at the end of the road because literally all your bases are covered. Research and Development – BAU Online understands that growth is infinite, we can never truly ‘make it’ we just have to keep being better and getting better; for this reason they have created their own Research and Development department to incubate their own ideas and take them to the next level. This consists of a state of the art campus in Adija Community, Apa Government Area; Benue State, Nigeria which when completed (June 2015) will have a student capacity of 10,000. I am almost certain that once this phase is completed there will be even bigger plans set for expansion. I am a self-proclaimed ‘phenomenal individual,’ with a deep passion for telling the African story from an African perspective. I am an International Relations student from Kenya who hopes to make a difference in the world with her writing. 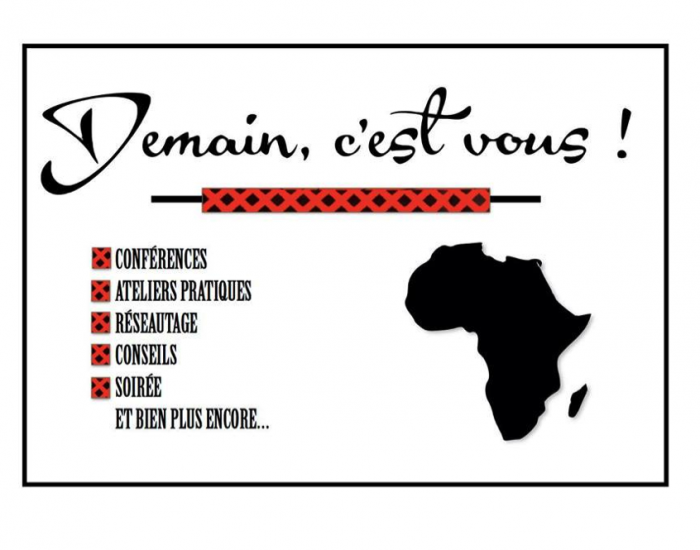 My goal is to influence African thought in a positive way to contribute to Africa Rising. What do the changes at Barclays Bank Mean for Africa?